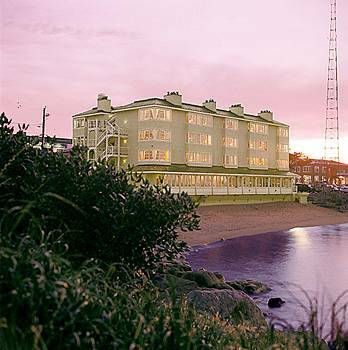 The beautiful Spindrift Inn in Monterey, California, is offering double rooms for just $149 a night. The Spindrift is located right on world-famous Cannery Row, which makes it the perfect place to stay in Monterey: you’ll be close to all the shops, wineries, beaches, and of course the incredible Monterey Bay Aquarium. The Spindrift even offers an Aquarium Package, which includes overnight accomodation for two, and VIP admission for two adults into the aquarium. And don’t forget to check out all the amazing hiking trails in Monterey, and the stunning coastal views Highway 1 has to offer!